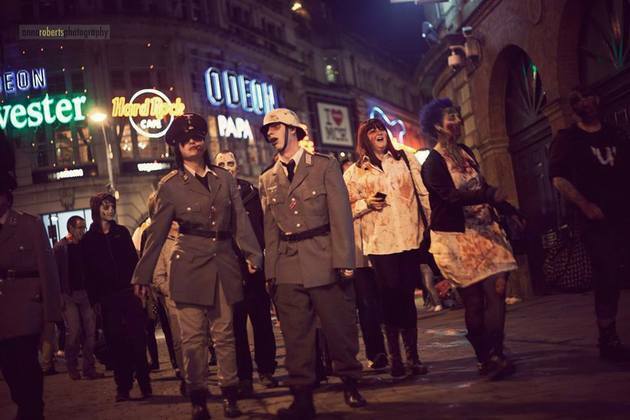 The Printworks, Manchester, is gearing up for Halloween and will host the UK’s original Zombie Walk, one of the biggest in the world, on Sunday 26th October. The public is invited to come along in costume to fill the streets of Manchester with Zombies, with famous artists Shaune Harrison and James Chadderton lending a helping hand. The terror kicks off at 3pm, when people will be able to register for the walk and browse a range of stalls. Spooky games and scary makeup tutorials will be amongst the offers. 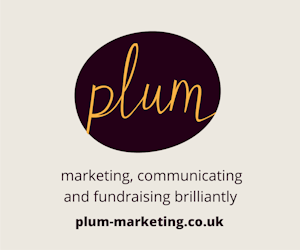 The walk, sponsored by Universal Pictures’ latest release ‘Ouija’, aims to raise money for MENCAP, and Zombie Walkers will be asked if they’d like to donate when they register, with all proceeds going directly to this worthy charity. At 6pm the walk will begin, and the Zombies will venture out into the city centre, invading the streets for fifty minutes before returning to The Printworks. Prior to the walk, people will have the opportunity to meet Shaune Harrison, an award winning makeup artist who has worked on blockbuster films such as Harry Potter and Star Wars. He will also be running makeup tutorials alongside members of the ‘Shaune Harrison Academy of Prosthetic and Makeup Training’. Also present on the day will be James Chadderton, who has designed special edition artwork for the event. James will be selling posters and prints of the work. On top of this, tenants in The Printworks will be serving up terrifyingly good deals. Those in fancy dress will get 10% off food and drink at Bierkeller; 2-4-1 Zombie cocktails from 3pm-9pm at Norwegian Blue and a free small soft drink with every meal at Peachy Keens. At Waxy O’Connor’s, Pumpkin Carving and Fancy Dress competitions will be held at its special ‘Pumpkin Patch’.